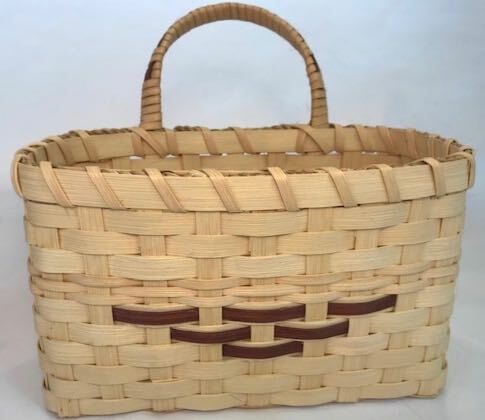 A nice basket for holding envelopes or letters. It can be hung on the wall or set on a counter or shelf. Finished size - 9 1/2" x 4 " x 5 1/2"
Patterns Have Special Shipping Rates...shipping fee for up to 9 patterns is just $6.99!